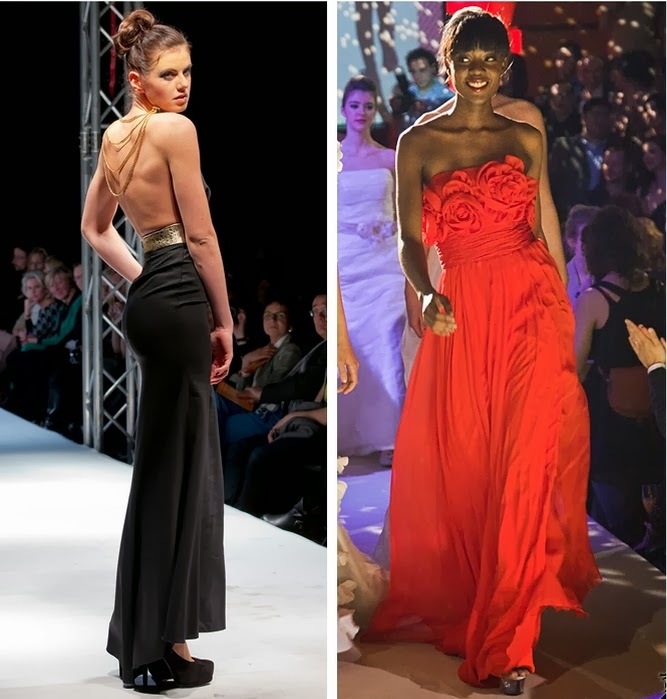 ich hoffe wie ihr wisst ist momentan wieder Fashion Week in meiner Muddastadt Berlin seit dem 14.01-19.01. Dieses Mal findet zum 8. 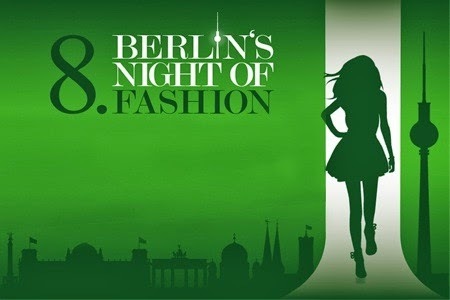 Mal die Berlin Night of Fashion statt im MOA. Meine Freundin stylt an den Abend die Models und hat mich gefragt ob ich sie hin begleiten mag. Natürlich habe ich ja gesagt, man lässt sich so ein Chance ja nicht entgehen. Ich habe schon immer davon geträumt mal live mit dabei zu sein und endlich ist es soweit. Diesen Samstag findet es statt. Ich werd euch aber auf jedenfall darüber im laufenden halten. Jetzt muss ich mir übelegen was ich zur BNOF anziehe. Hmm.. all black oder doch n bissl pop? its now fashion week in berlin from 14.01-19.01. The BNOF is now taking place for the 8. time in Berlin organised by Peter Schuler the head of 'After Network'. This time it will take place in the eventlocation MOA. My friend is going to style the models for the catwalk and she asked me if i want to join her. Of course i will! I always wanted to be live on such events, exspecially when its fashion week. So its this saturday and i dont even know what to wear! *confused* Shall i go all black or black with neon, maybe colourblocking? Hmm.. Lot to think of - but stay tuned. Go Green - Stay fit?